Boulder City residents have a new resource to learn about the city’s proposed aquatic center: www.bcnv.org/pool. 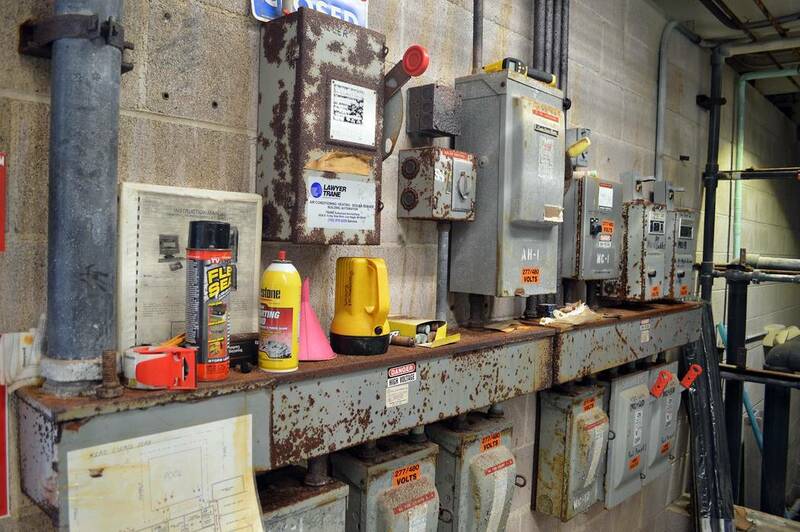 The equipment in the mechanical room at the Boulder City Pool is rusted and in need of replacement. The webpage includes information about the project and related questions that will be included on the June 11 municipal election ballot. 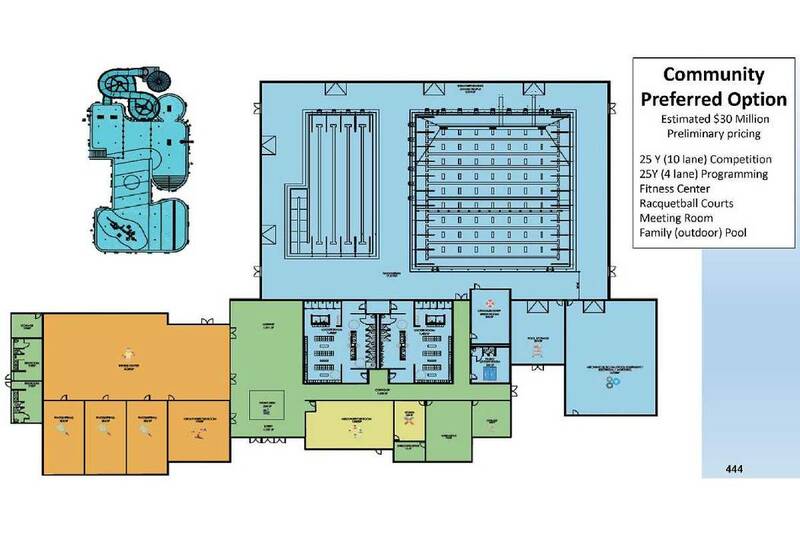 According to the city, in order to continue offering its aquatic programs and keep up with current health code and Americans with Disabilities Act requirements a new aquatic center needs to be built. The current pool is almost 40 years old and is beyond repair. Recently, City Council started the process for building a new pool by approving a ballot question to seek $40 million in general obligation bonds to pay for it. The city has researched three options for the pool: a 10-lane competition pool with an outdoor splash pad; an Olympic-sized 50-meter pool with an outdoor leisure pool, a fitness center, racquetball courts, meeting rooms and classrooms; and community-preferred option that has program and competition pools as well as a fitness center, locker rooms, racquetball courts, a meeting room and an outdoor family pool. It is estimated to cost approximately $30 million now, but officials are asking for $40 million to allow for inflation. The webpage includes a breakdown of all proposed costs for that option as well as several others. It also includes a frequently asked questions section and information on how much the bond would cost residents in taxes. Parks and Recreation Director Roger Hall said some of the problems at the pool include locker room doors and door frames that are rusted beyond repair; cracked pool deck and bottom; air support structure that is ripped on the inside; rusted and corroded mechanical and electrical components for the pool’s systems; pool boiler that is rusted through and will need to be replaced in the next year or two. Hall said replacing the heater cost approximately $33,000 for parts, installation and labor. The webpage will be active through June and will be updated as new information is obtained.